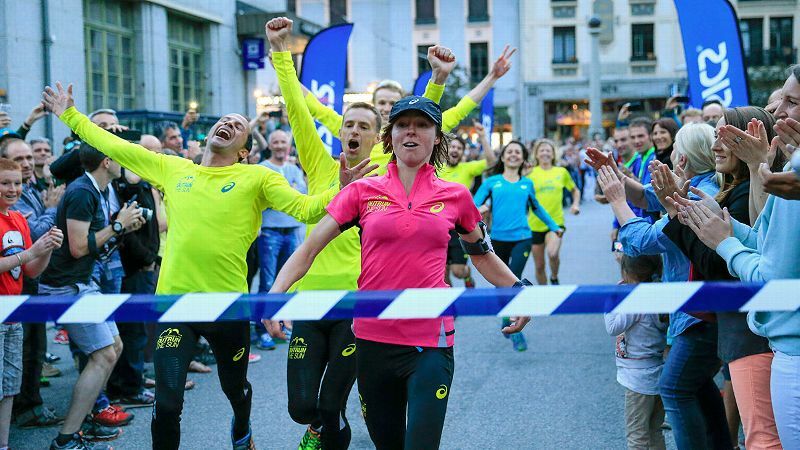 Nikki Kimball recognizes that the highs and lows of her races are a metaphor for life itself. Twenty years ago, Nikki Kimball sat down to chart a course that would take her to the 1998 Games in Nagano. She'd just finished a promising 13th in the U.S. Olympic biathlon trials, boosting her hopes of accomplishing her dream: being an Olympian. But when she sat down, she could barely get back up. She was in the best shape of her life, but energy had abandoned her. The former Nordic skiing star at Williams College in Massachusetts began sleeping 18 hours a day, making it impossible to continue her job as a cook. Numb and weary, she could no longer manage to read and retain recipes in her head anyway. Within a few months, she could hardly eat and lethargy had tightened its grip, causing her to drop nearly 30 pounds. She spent countless hours crying, with no real identifiable cause. A sense of hopelessness enveloped her. Looking for an escape route from her listlessness, she started to devise a plan. "As a biathlete," she says, "I was very comfortable with guns." Brain chemistry can be an elusive science. From the outside, a life can look perfectly on track, while something wholly different is happening deep within. Kimball was in the midst of discovering that she suffered from depression. "At that time, when I entered the worst depression, I was exactly where I wanted to be racing biathlon, I was in love with a great guy and I had a great job," she says. "On paper, my life was exactly how I planned it." Having seen a close friend experience severe depression and knowing she herself was genetically predisposed, Kimball recognized the symptoms early on and went to see a psychiatrist. "I was very honest and I told him, 'I will not live like this,' " she remembers. "I said, 'I will give you this much time, but if it doesn't get better, I won't be here.' "
Twenty years later, she's come a long way. Running down rocky gullies and through steamy dune fields in the most inhospitable corners of the Sahara Desert this past April, Kimball wanted to log a nice warm-up race at the seven-day, six-stage, 156-mile Marathon des Sables. 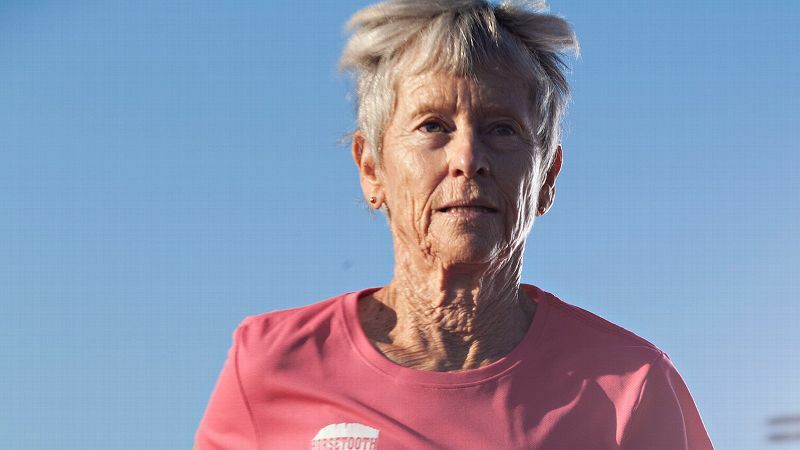 She entered the 2014 edition of what's been dubbed "the toughest footrace on earth" to kick off her training for the Western States 100-Mile Endurance Run in Squaw Valley, California, which will be held this weekend. 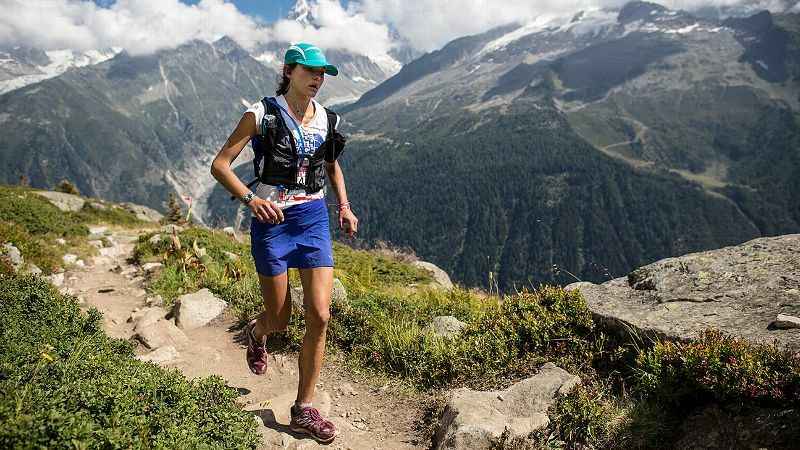 Nikki Kimball's biggest strength may be her mental approach to ultra running. "Running is one of the main things I started using to treat my depression," says Kimball, who adds that medication also helped restore some equilibrium. "With biathlon it was all about the chance to make an Olympic team, whereas with running, I went into it with no ideas of competition or some end result." A veteran ultrarunner, the 43-year-old physical therapist has a knack for performing best in the worst conditions and on the toughest terrain. For the 5-foot-4-inch runner, it's all about the lung-busting climbs, treacherous descents and merciless heat, humidity, wind and rain. That's why she's one of the favorites to win this year's Western States. 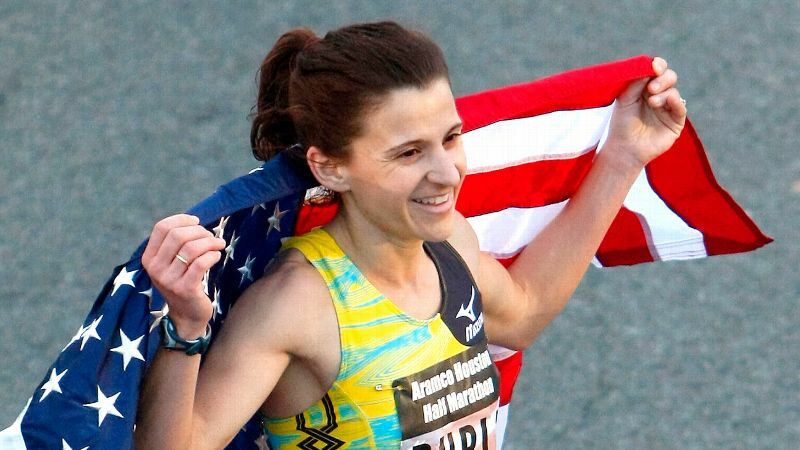 In her ninth running, she finished second last year, and she previously won in 2004, 2006 and 2007. It was back in 1996 that Kimball made the decision to shelve her Olympic ambitions and moved from Idaho to Philadelphia to attend graduate school for physical therapy. 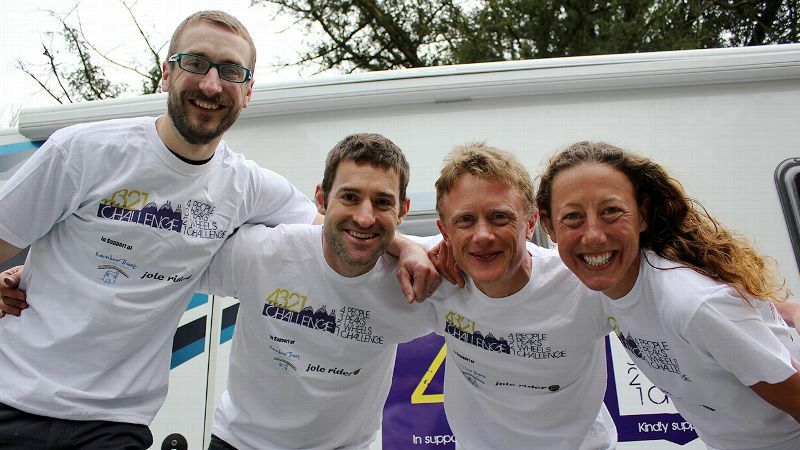 From there, it didn't take long for her to get her bearings and return to endurance sports. While she hadn't even been able to make the JV squad in cross-country at Williams during her freshman year, she discovered that she could outlast just about anybody on the trails. There was something meditative about running, which offered a distraction from the stress of the academic world and beyond. 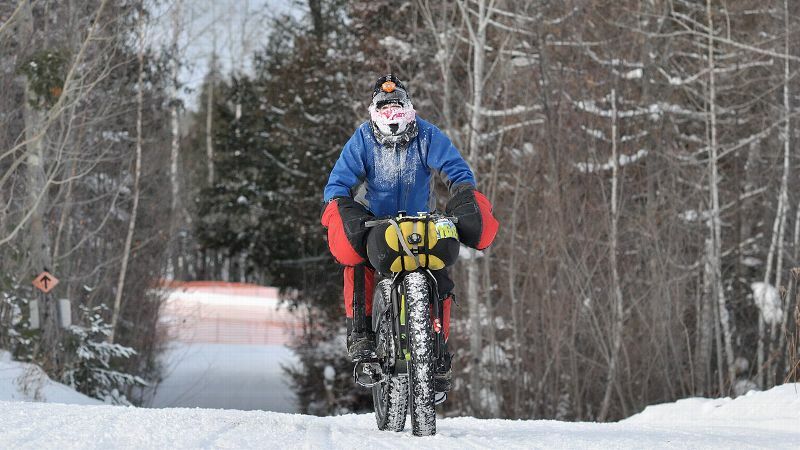 In 1999, Kimball ran her first 50-mile race, the Vermont 50 Miler, on steep ATV trails and the grassy Alpine slopes of Mount Ascutney. Although she entered with few expectations, she won and set a course record. By the early 2000s, she'd snagged a sponsorship with Nike, later adding The North Face and now Hoka One One. "I think Nikki just found that it's what she loves to do, and racing is her happy place," says Jenny Pierce, one of Kimball's longtime training partners. "Running is something that has helped her through a lot of really rough times, which makes it that much more important." Using sport as a means of therapy goes back as far as Kimball's memory. Born in Chittenden, Vermont, she was so severely pigeon-toed that doctors knew walking would be difficult. They started treatment with serial casting and bracing and later suggested cross-country skiing to help train her legs to remain parallel. Not only did the treatment work, she ended up becoming a standout high school skier at The Holderness School in New Hampshire, allowing her to go on to compete for Williams. On paper, my life was exactly how I planned it. Kimball also was diagnosed with dyslexia as a youngster and again found athletics to be the solution. With the help of her high school ski coach, she identified a number of important study strategies that linked training with studying. She was always able to focus on her schoolwork best after workouts and races, for her skiing wasn't just a hobby, it was a necessity. "Early on I learned that I didn't need to make excuses," she says. "It was all about thinking, 'You can do this, it's just going to take a little longer and a little extra work.' "
By the time she graduated college, she had placed in the top 20 at the NCAA Nordic ski championships on multiple occasions. 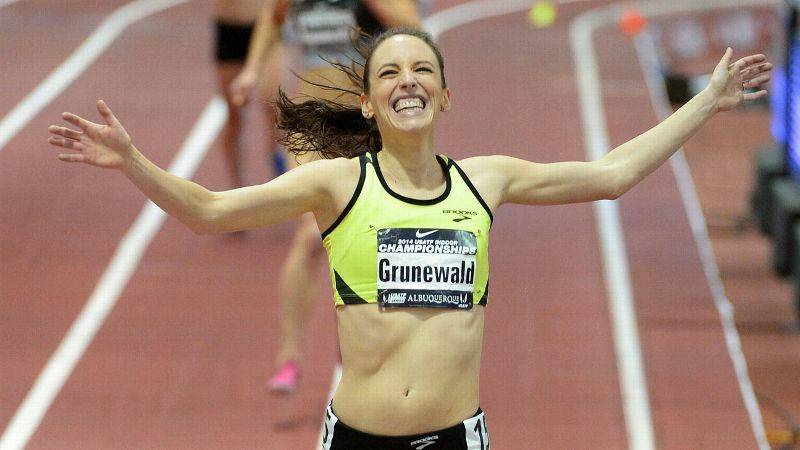 She has since competed on national teams in three different sports -- mountain running, snowshoe running and ultramarathon -- and snagged 11 national championship titles. 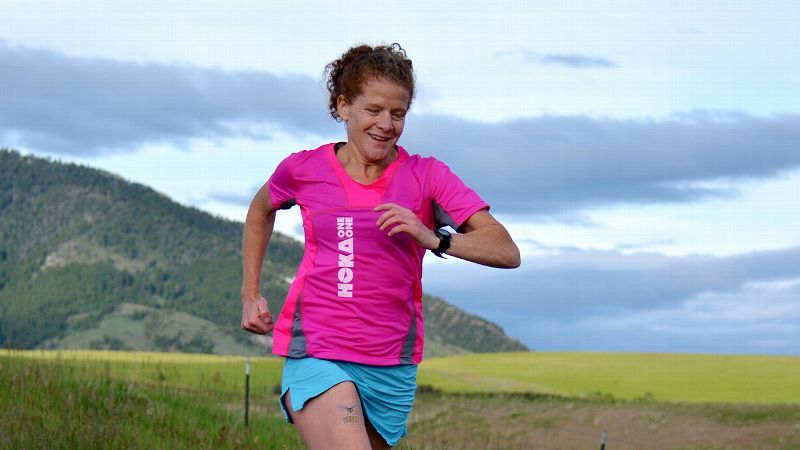 At this year's Western States, Kimball will be up against a formidable crop of competitors. But Pierce says that in addition to Kimball's physical ability to outlast almost anyone, it is her mind that stands to be her biggest asset. 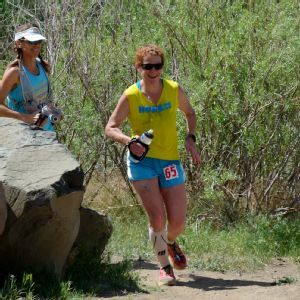 "Mentally, she can power through a lot of tough places better than most ultrarunners," Pierce says. "If it's a hot, miserable race, she just thrives off of the heat and the carnage it can create." Michele Anderson, another training partner who will be pacing Kimball from miles 50 to 78, agrees. "She is hungry and so resourceful and smart," she says. "Her technical ability and what her body can take condition-wise is incredible, and honestly she just keeps getting better with age." Kimball says that while the accolades are nice, the real reason she runs is never far from her mind. "For me, there's no better metaphor for life than ultrarunning," she says. "Each race is a little microlifetime. There's something really spiritual about it with its highs and lows, just like life itself."